Manchester United have finally ended their interest in pursuing Eric Dier’s services, as Tottenham Hotspur are unwilling to let him go. After signing two players this transfer season in Victor Lindelof and Romelu Lukaku, Manchester United were on the lookout for a midfielder to firmly complete their transfer targets for the summer transfer season. 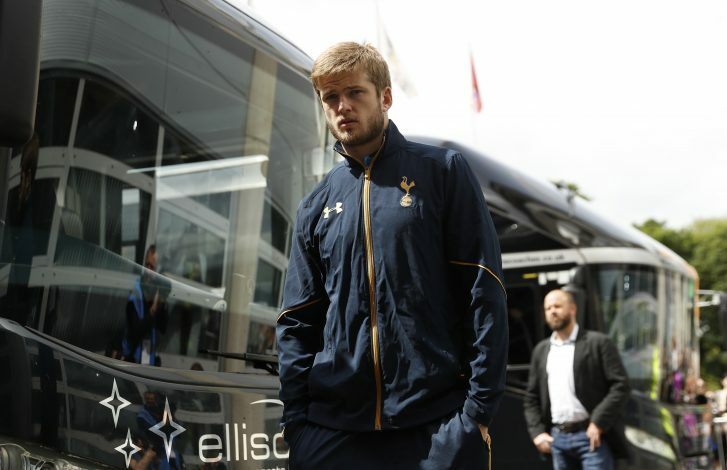 Eric Dier was high up in prospective targets for Jose Mourinho, but it was not to be. Most major clubs in England were keeping a close eye on the defensive midfielder, but according to the Mirror, Spurs have been trying their best to keep the youngster at the club, and they have now successfully waded United away. The 23-year-old had an amazing individual campaign last season, as Spurs manager Mauricio Pochettino played him in his most natural position, and yet allowed him to move between defense and midfield. This is not the first time United have tried to approach the player, as the club fell short in their transfer bid for the Englishman back in the January transfer window. The only player the Spurs management were willing to let go was Kyle Walker, who moved to Manchester City last week. With Dier’s contract running until 2021 and the player himself making no public statements on his interest in a move to Old Trafford, Daniel Levy felt no resistance in attempting to prevent a forced move.